STREET BOSS was a winner over seven races up to 7 furlongs (1400m) but has been a terrific sire in both hemispheres with 30 stakes winners in Australia, Hong Kong and the US. STREET BOSS us the sire of the Newmarket Handicap winner THE QUARTERBACK and the Hong Kong Group 2 winner RAPPER DRAGON while PETITS FILOUS, SCARLET BILLOWS and THIAMANDI have represented the stallion with distinction. 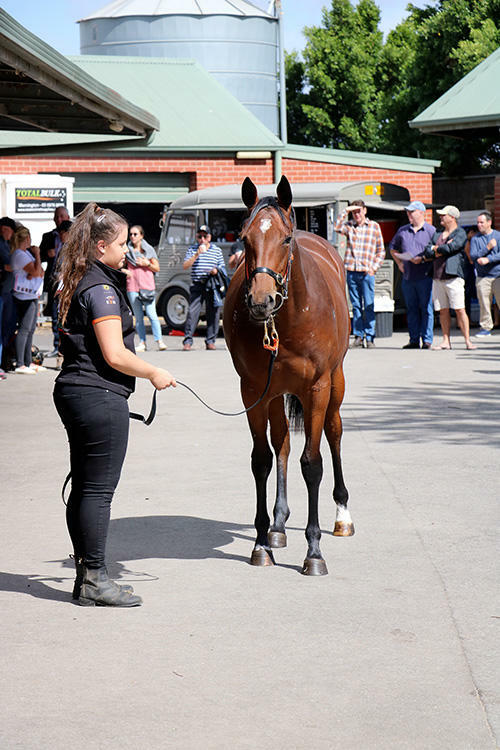 The filly is the first to race out of the FASTNET ROCK mare Oceans, a 1200m winner in Sydney that has produced two named but unraced foals. 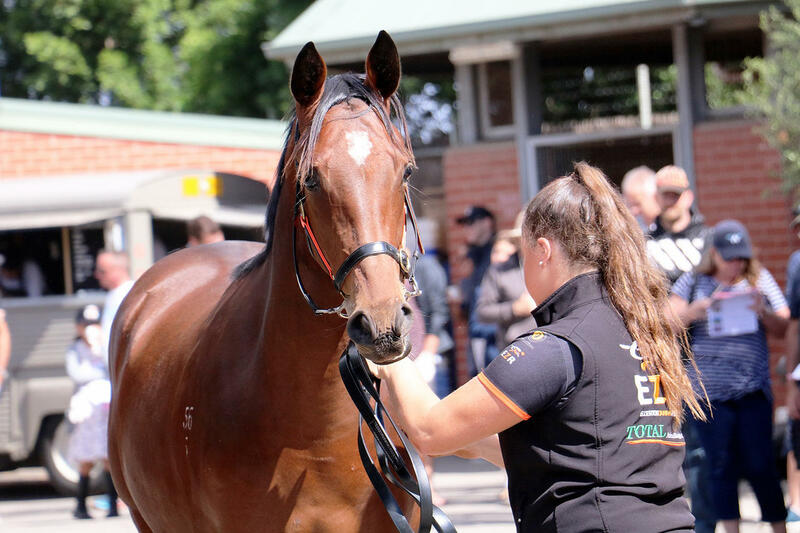 While the dam was a sprinter, this smooth-moving filly’s female pedigree features plenty of staying strength with Group 3 winner GILLESPIE (a 3200m winner) and the smart miler QUEEN ISOLT among her close relations. 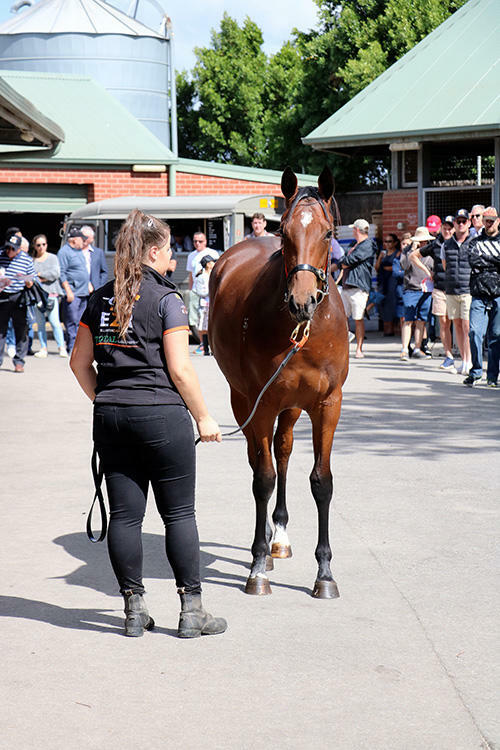 FASTNET ROCK mares have produced Group 1 winner SANTA ANA LANE and TIVACI while the stallion’s daughters are the dams of the likes OMEI SWORD, OUR CROWN WITNESS and the Blue Diamond Stakes LADY HORSEOWNER. 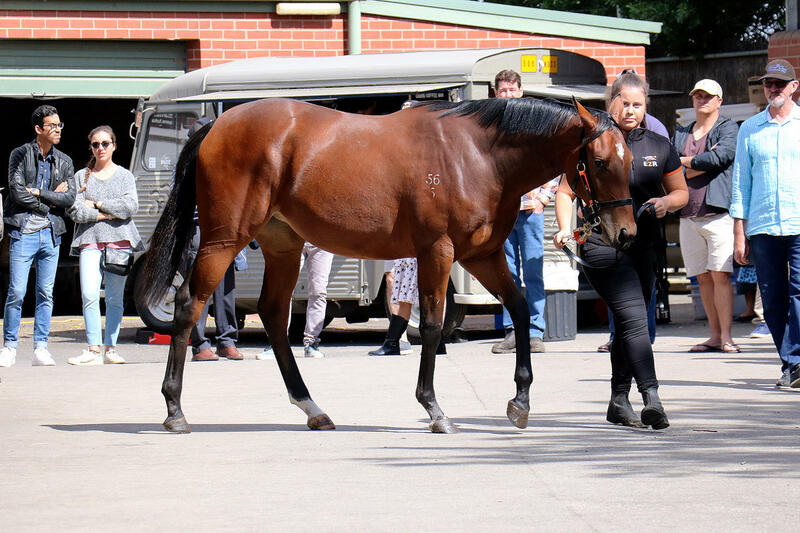 This filly is super VOBIS nominated and eligible for the new VOBIS Sires scheme. 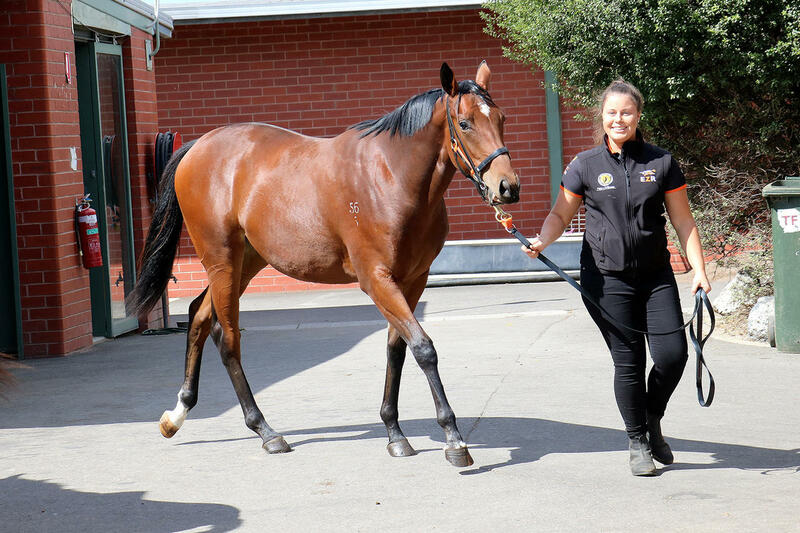 Purchased for $65,000 at Magic Millions Tasmanian sale - click.